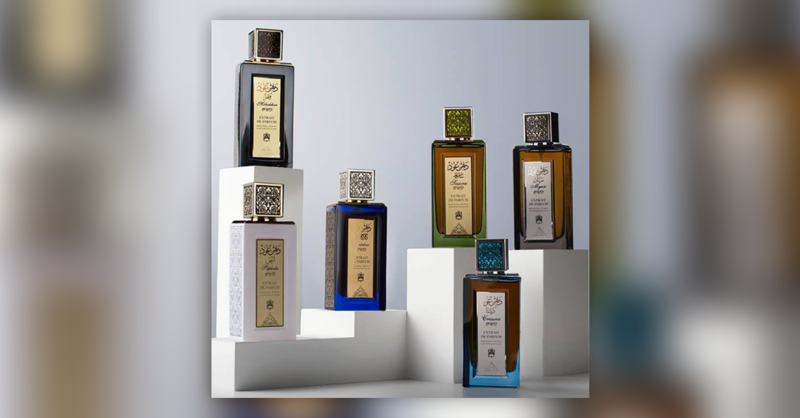 Abdul Samad Al Qurashi is one of the biggest perfume manufacturers in the Kingdom of Saudi Arabia. They aim to increase their international sales by increasing an online presence through their e-commerce site. Test the dynamic product ads because it was a functionality that they had never used before. Before setting up new campaigns, we evaluated previous campaigns, which mainly consisted of engagement campaigns (also known as boosted posts) and campaigns optimized for link clicks. Based on this, we determined the aspects of Al Qurashi's performance marketing to improve on. With the help of ROI Hunter's Catalog Manager and Template Editor, we prepared a Slideshow DPA campaign. Without any video production tools, Al Qurashi was able to create stunning animated and dynamic creatives which received a fantastic response from the target audience. We were able to do this without creating excessive stress on Al Qurashi's IT or production department. To further optimize these results, we have split tested the campaign between optimizing for add-to-cart and purchase events. We have also tested several various Lookalike Audiences to make sure the ads are shown to the perfect audience. 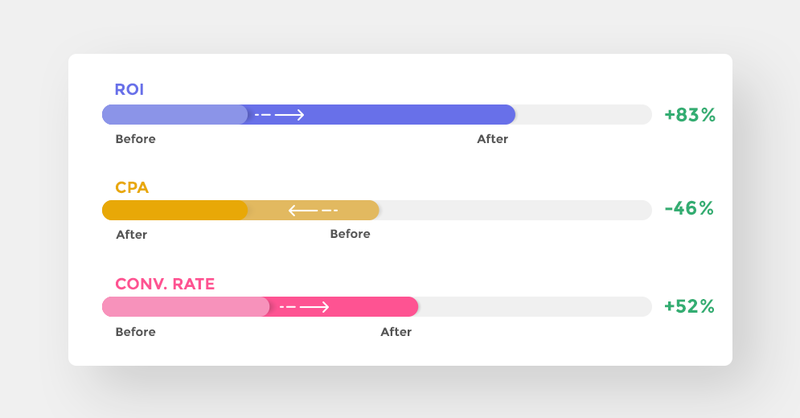 Finally, we have fixed an overlap between the static and prospecting DPA campaigns.